I want to show my face. It could be a crewman. That give me a hard on. 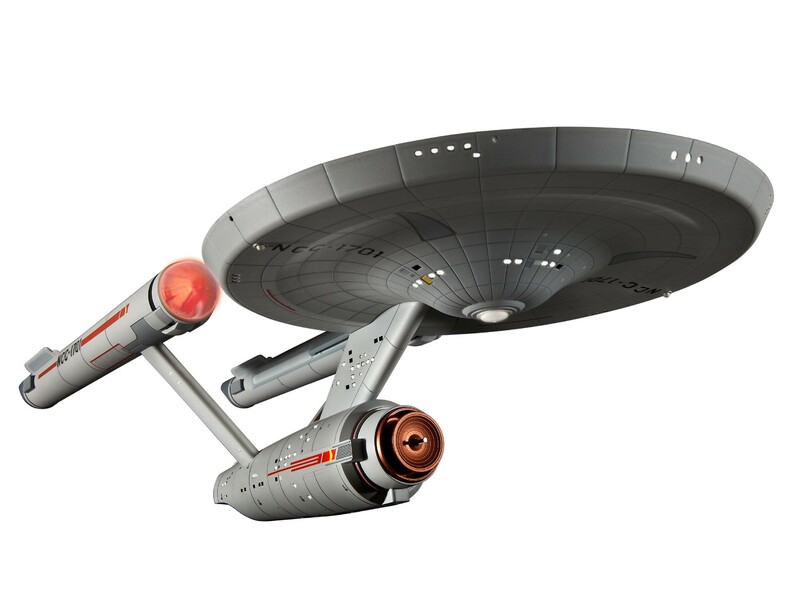 About living on the Enterprise?